Place orders by calling (954) 590-8299 or online. 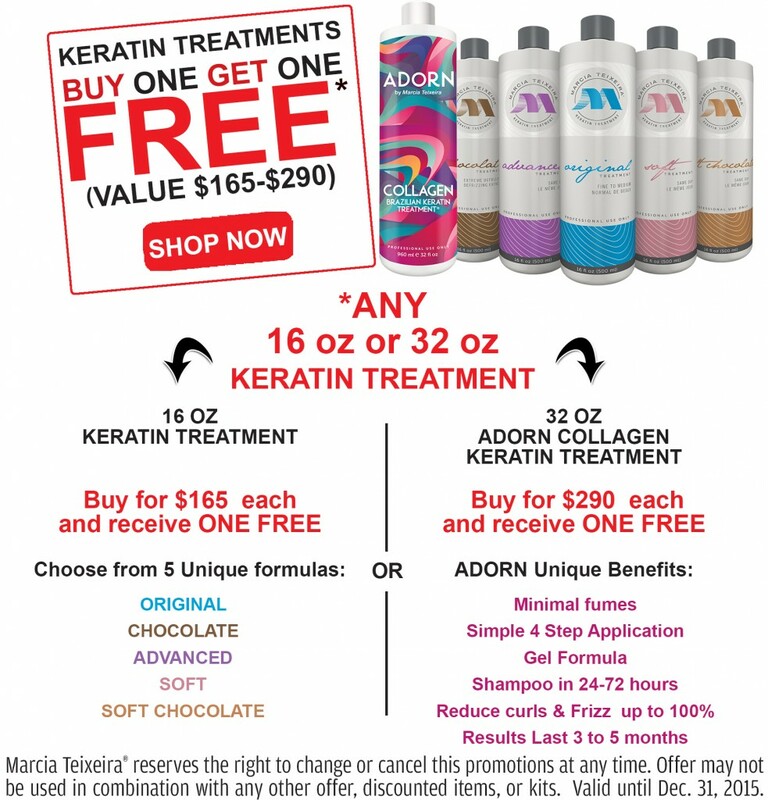 *These promotions are only available to Salons / Stylists. Must register online to have access to professional products and pricing online.